Today I will help you in How to Root and Unroot Xiaomi Redmi Note 4G MIUI v6.3.5.0 KHIMIBL kitkat(Global version).You can root your Redmi Note 4g ans still You can get the OTA update also. 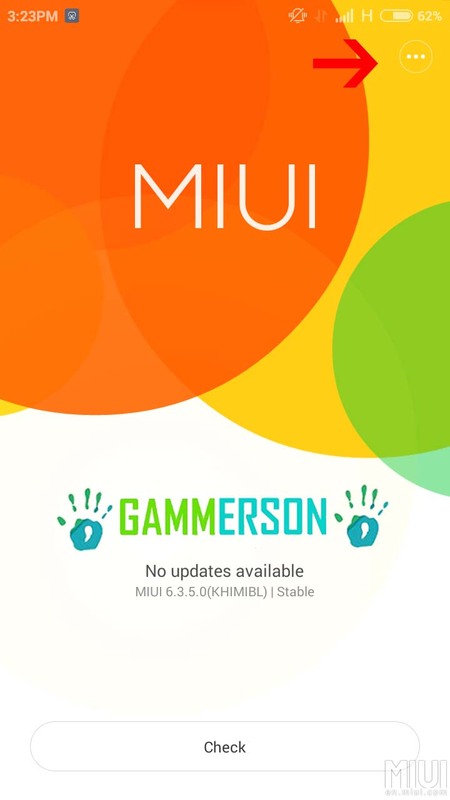 lets Start the guide on Root / Unroot Redmi Note 4G Global “MIUI V6.3.5.0.KHIMIBL” version. I have verified it on my friends mobile and it working.And you can root Redmi Note 4g With computer,PC or laptop.Root Redmi Note 4G in 2 minutes. 1.First Remove anything you already have for Root or SU. 2.Now copy the file to internal named as “HMNOTE1LTE_V6.3.5.0.KHIMIBL_RootEnabled.zip ” and rename it to update.zip. 3.Now Open updater app from tool and the tap on menu option in top and click on reboot to recovery mode. 4.Now you device will reboot into recovery mode now select English using Volume Down key and press power Button to Select it now Choose Install update.zip from SD Card using volume down button and Power button to select it. 5. It will ask for you permission to flash update.zip file or not just select yes.And wait for few sec to flash the Update.zip file. 6.After completing the flashing you device will Reboot. 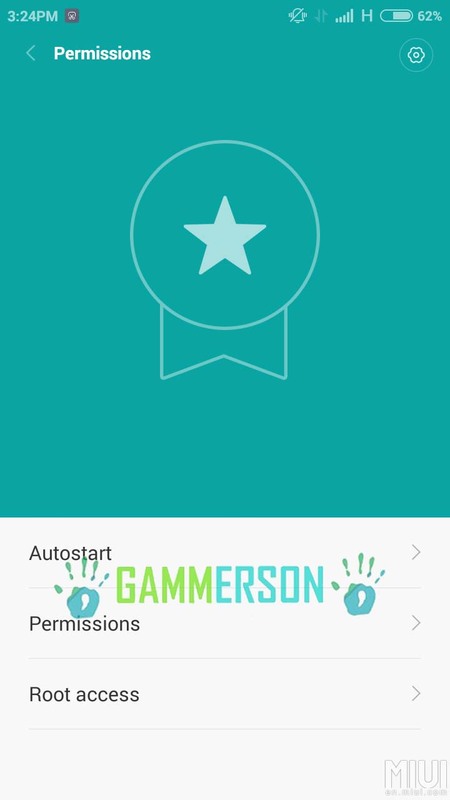 8.Now go to security app -> permission -> root access -> enable root access for that application. click on reboot to recovery mode. using volume down button and Power button to select it. 5.After completing the flashing you device will Reboot. 6.Done!you Have Successfully rooted you device. 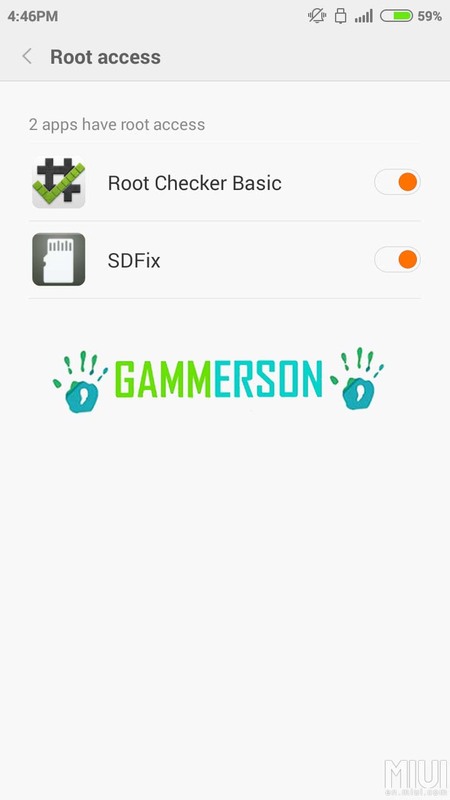 Note : If you face any problem in rooting or unrooting or if rooting failed then try this file to repair you device. and rename it to “update.zip” and follow same steps as above. 2.Then again the follow the process of Rooting.